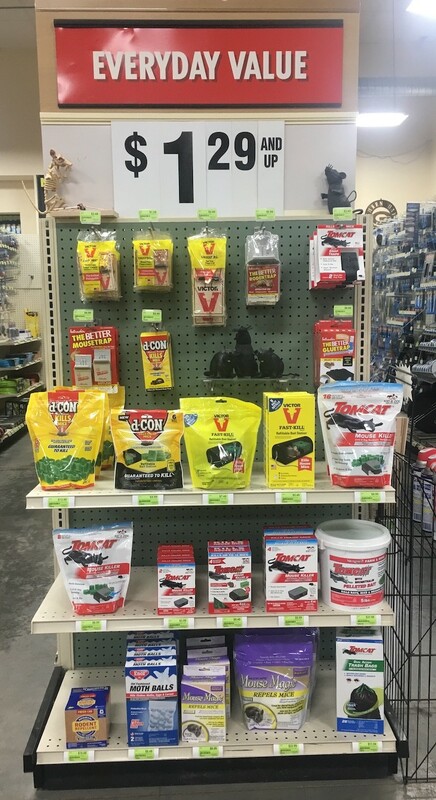 Northwoods Hardware Hank Has All Your Mice and Rat Control Products! 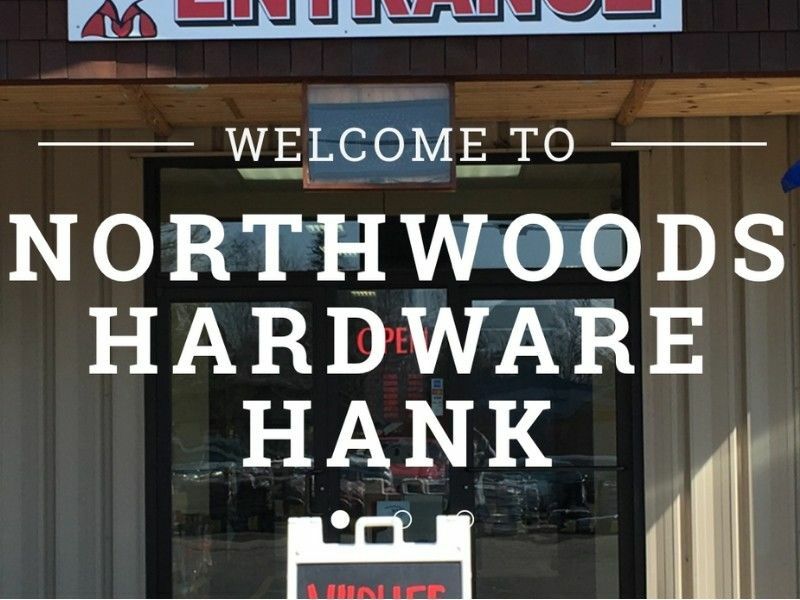 Northwoods Hardware Hank has all your mice and rat control products. We carry Tomcat, Victor, D-con, Bonide-Mouse Magic and Fresh Cab. Stop in to receive a DrydenWire.com special on Mouse Magic for only $18.99 for a 12 pack bag (normally $22.99).